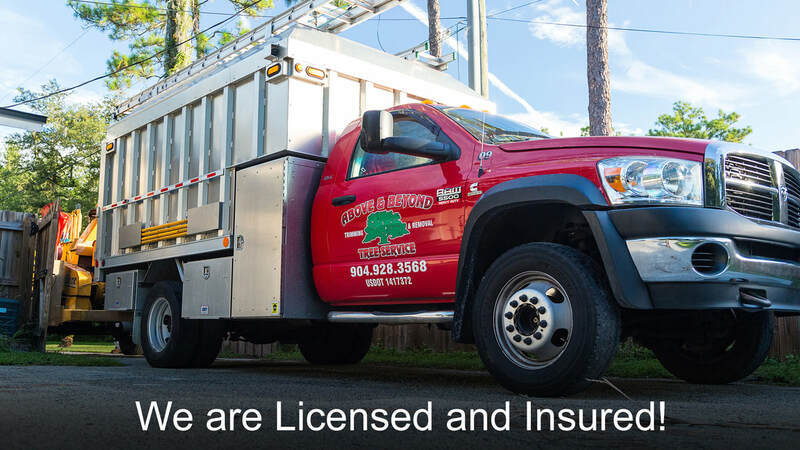 We Want to Hear From You | Above and Beyond Tree Services Inc.
Our team is ready to help you with your tree service needs. If you need an estimate or are ready to schedule your service we have a few ways you can reach us! Please contact us using the phone number and address below, or use this contact form to let us know how we can help you. Our professional office staff are ready to help you.